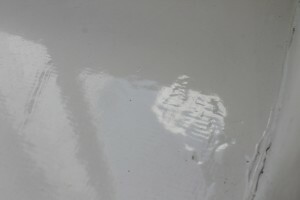 White epoxy floor coatings are increasing in popularity. 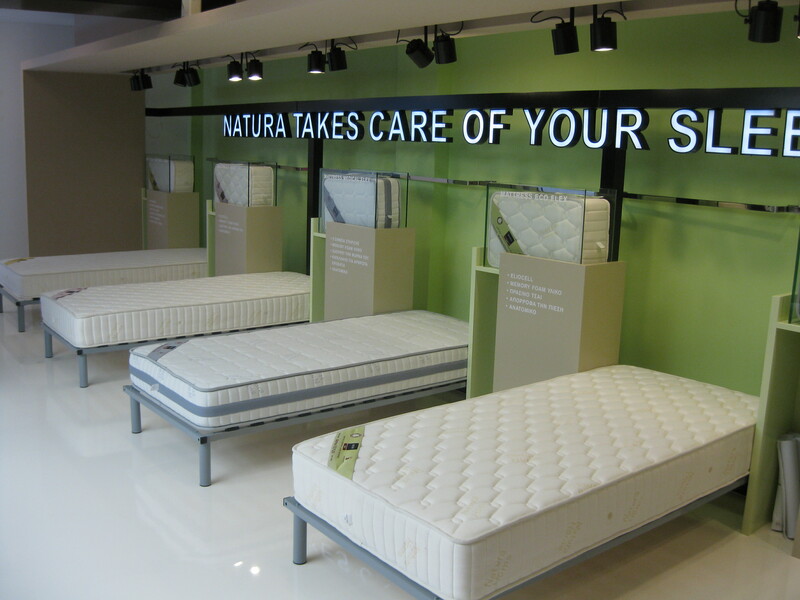 Retail stores, hotels and designer outlets are specifying seamless white floors for many new projects. Flooring companies are eager to take on such challenging projects, but they need to be aware of the difficulties that are associated with white floors compared to (for example) standard gray floor coatings. 1. Detecting problems during the application phase. 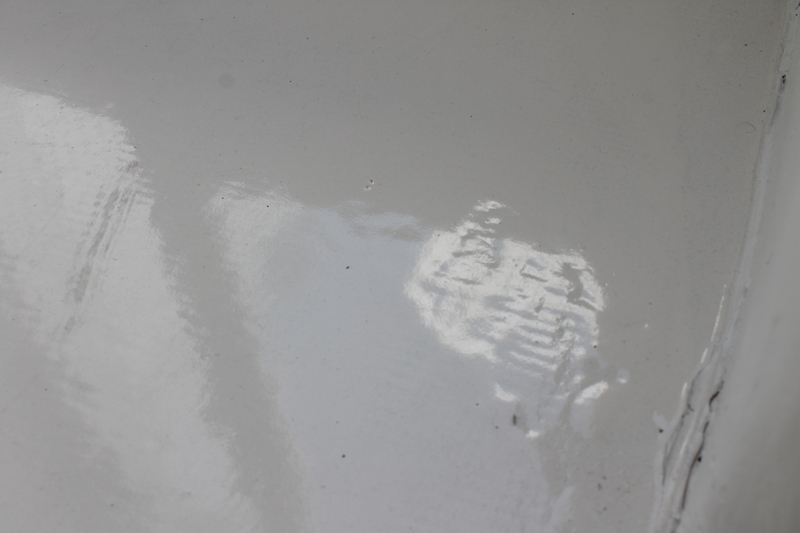 White coloured resins (while still wet) have a tendency to trick the eye and hide potential problems. Little bubbles, trapped dirt, spatula marks may not be easily detectable when working on a white floor. You can have all your workers inspecting the floor during application and no-one will notice the problem. The next day the entire crew is scratching its head and wondering how these little details were not visible during the application. Therefore good lighting and double checking of the floor during installation is crucial. 3. White floors are unforgiving after they have cured. Once the floor is put into operation it has a tendency to pick up dust and dirt immediately. Every little abnormality in the coating will become visible. Bubbles and trowel marks that were not addressed during the coating phase may now look like ugly black spots. If you want to learn more about white epoxy floors watch this video below! What about your experiences when working with such coatings? Are there any other problems specifically related to white epoxy floors that you would like to add to this list?